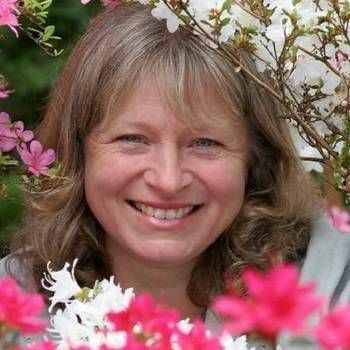 A trained botanist and a respected specialist in crop protection, Pippa Greenwood is a regular panellist on BBC Radio 4's Gardeners' Question Time, and has also presented on BBC TV's equally popular Gardeners' World, often from her own organic kitchen garden in Hampshire. 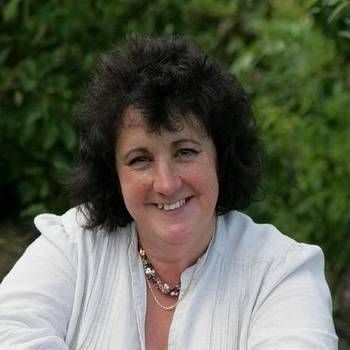 In addition, she regularly writes for BBC Gardeners' World magazine and Amateur Gardening magazine, as well as hosting gardening talks and Q & A sessions. Pippa has also presented UKTV's Garden Challenge, and in the 1990s she had her own series on BBC Radio 4 called Pippa's Pests. Pippa studied botany at Durham University and went on to gain a MSc in crop protection at Reading University. For eleven years, she ran the Royal Horticultural Society's Plant Pathology Department at Wisley. In 2007, she made a return visit to Durham University, where she was awarded an honorary doctorate. To book Pippa for your Event, contact a Prime Performers Booking Agent via the online booking enquiry form or alternatively call 020 7251 8222 for further information. 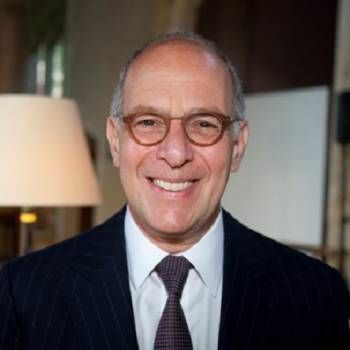 One of Britain's most well-known and best-loved gardeners, having fronted the BBC's hugely successful Ground Force and Gardener's World. 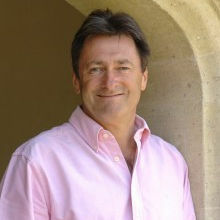 Former presenter of Masterchef with his own range of sauces and soups. Anne is a regular panellist on Gardeners' Question Time on Radio 4.